Teaching kids the letters of the alphabet is an important milestone. ‘Alphabet Recognition Activities’ is a fun collection of classroom activities that teachers can use to help the little ones learn the alphabet letters in both lowercase and uppercase. 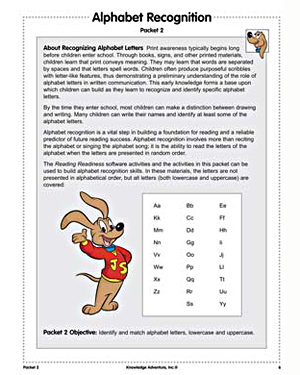 Free teacher resources like ‘Alphabet Recognition’ help make lessons more interesting and effective. With simple materials, these activities are easy to arrange and carry out.